Mr. Rob Calhoun is a resident of Greenbrier County, West Virginia. He began serving on the Foundation Board of Directors in 2014. 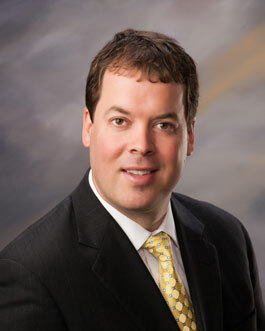 He is the Chief Executive Officer of the Greenbrier Valley Medical Center. Mr. Calhoun is a member of the American College of Healthcare Executives, Greenbrier Valley Chamber of Commerce, and Mountain State Osteopathic Postdoctoral Training Institution Board. He is married to Katy Calhoun and they have two children Dodd and Brice Katherine.